I just love the blueberry season, when I was a young girl, I use to go out and pick them fresh in Upstate, New York. Now I buy them fresh and actually freeze them when the season has them in abundance in local farmers markets. They are so easy to store, just pick off the stems, wash them, and place in zip lock freezer bags. Now you can make muffins throughout the whole year. 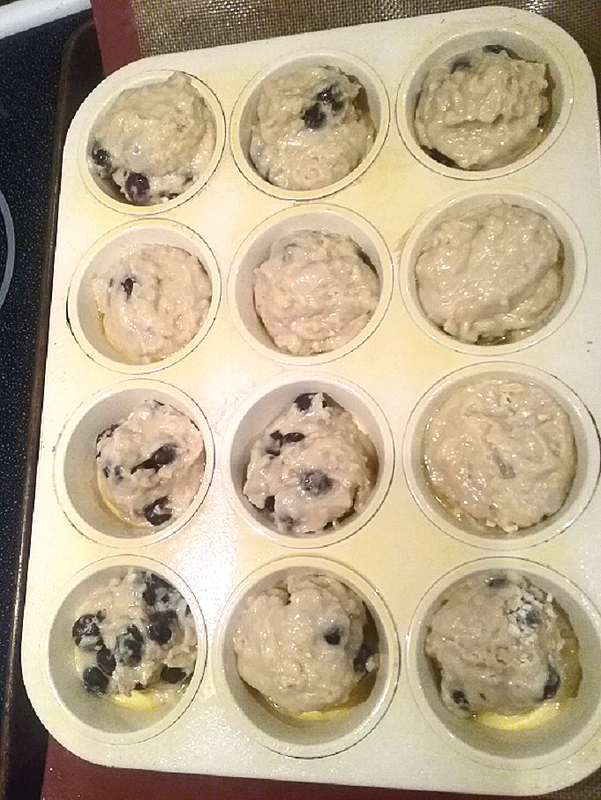 Making muffins, is one of our families favorite breakfast requests. These become one of our very favorites because they taste fantastic. 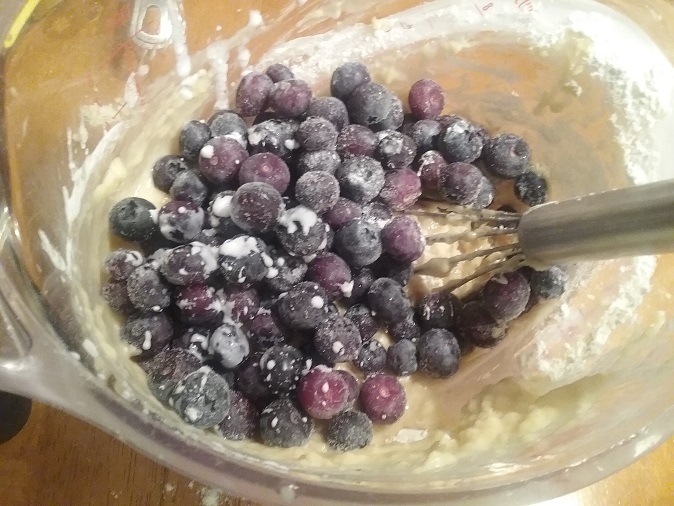 If you are using frozen berries, just toss them in frozen at the end. You do not have to thaw the fruit. 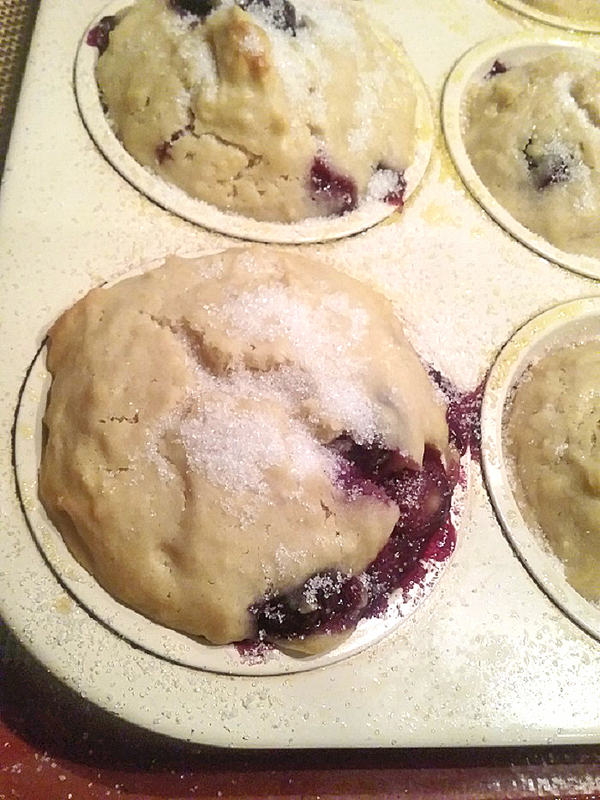 I am not a fan of using liner papers for my muffins. I spray the pan heavily or grease it with shortening. Make sure you have the wet ingredients in one bowl and the dry in another. 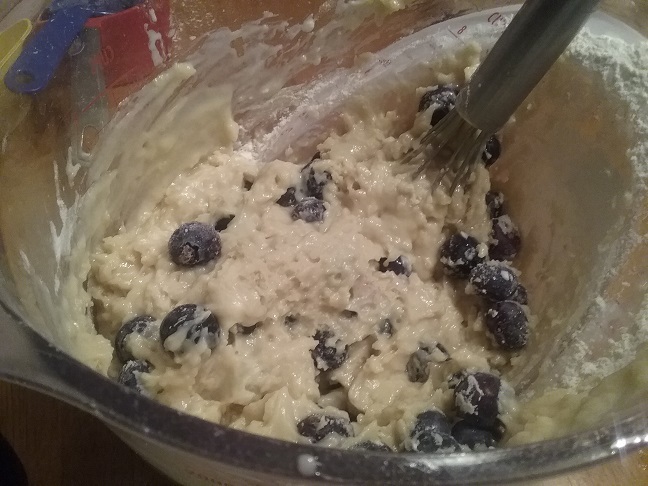 This mixture gently folds together, leaving lumps, lumps are good! The less you stir when the mixture comes together the better! 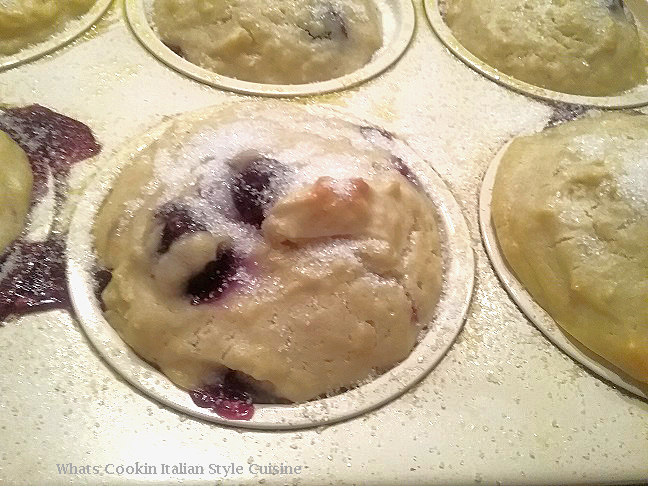 The batter is very thick and easy to fill the muffin cups using either a large tablespoon or ice cream scoop. I prefer using a scoop this way they are all the same size. 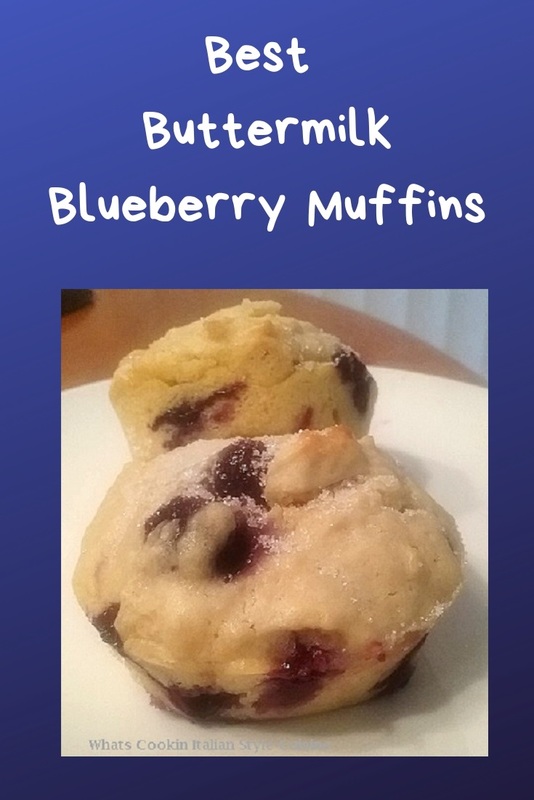 These buttermilk muffins are so delicious! 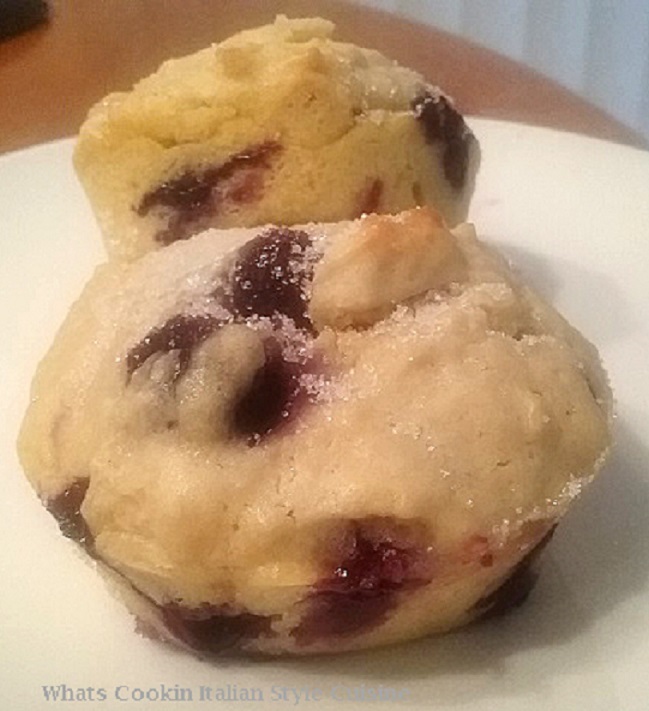 They're tender, moist and chock full of blueberries. Guess what? You can use any kind of fruit you like in this recipe, it's basic, we love chopped peaches, cherries and apple muffins. Just get creative and make them how your family likes them. 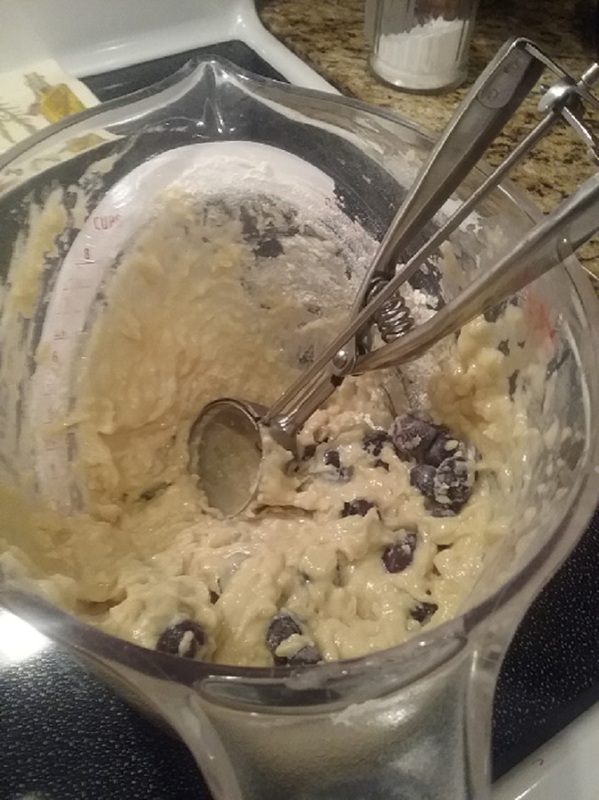 Thank you to The Family Recipe Place for letting me do this guest post! n a medium sized bowl whisk together the eggs and sugar. Add the buttermilk and oil and set aside. In another bowl whisk all the dry ingredients. Slowly pour the wet ingredients into the dry and fold gently until moistened. Drop by tablespoons or using an ice cream scoop the batter into the prepared tin. 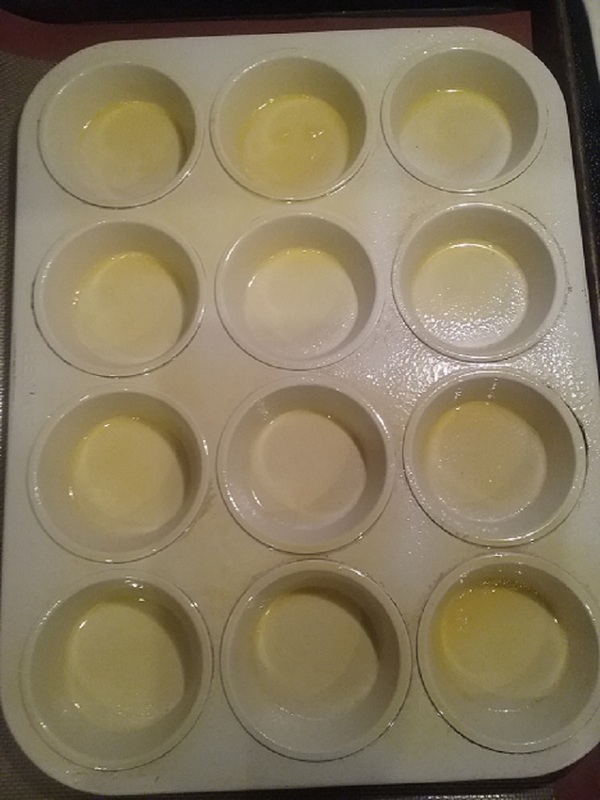 Bake for around 12 to 15 minutes or until middles are set and tops begin to brown. Remove from the oven, sprinkle with sugar and serve with butter. Enjoy! Dear Readers, I love your comments, please feel free to leave some!